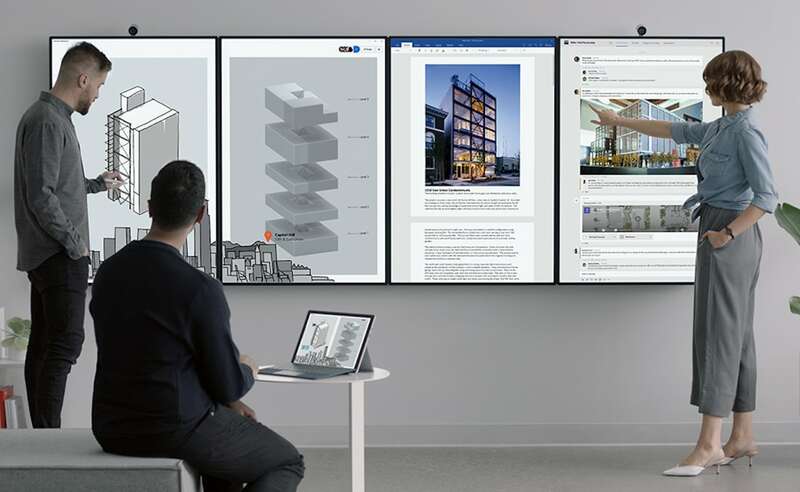 Turn any space into an ideal environment for teamwork with the Microsoft Surface Hub 2 4K Interactive Whiteboard. 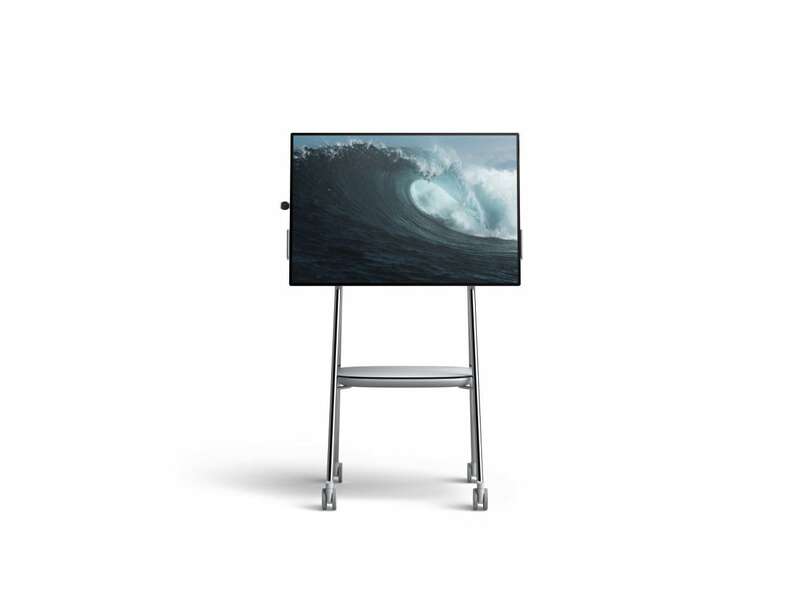 Turn any space into an ideal environment for teamwork with the Microsoft Surface Hub 2 4K Interactive Whiteboard. 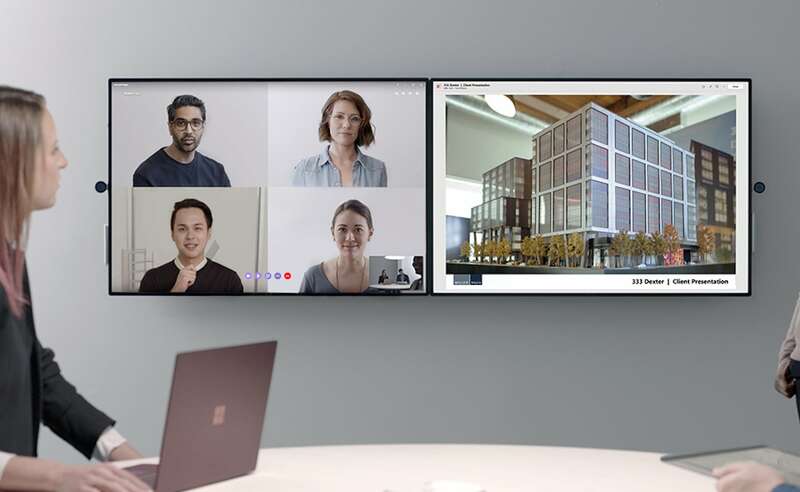 Built with teams in mind, this interactive display turns collaboration into teamwork by combining the ultimate Microsoft collaboration tools. 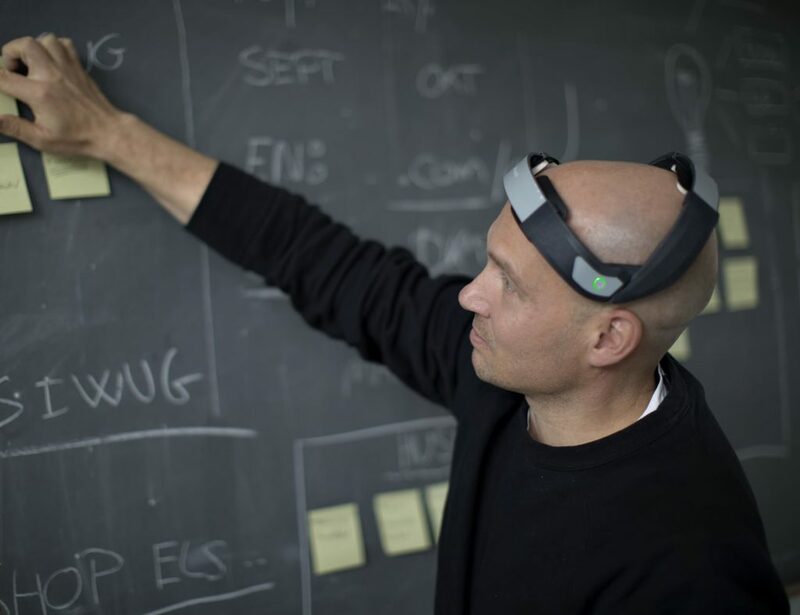 An intelligent cloud backs all the tools, ranging from Microsoft Whiteboard and Teams to Windows and Office. 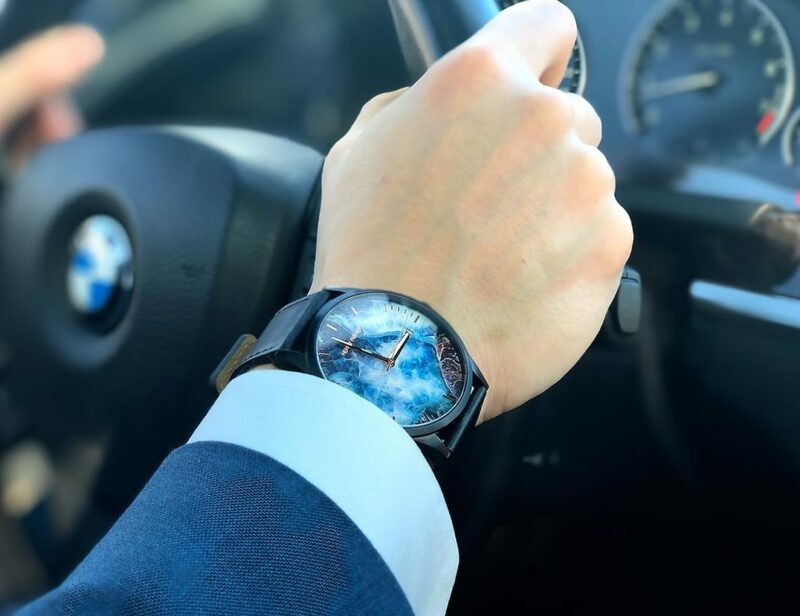 Additionally, enhanced collaboration features such as multi-user sign-in streamline group workflow by offering simultaneous access to the cloud. 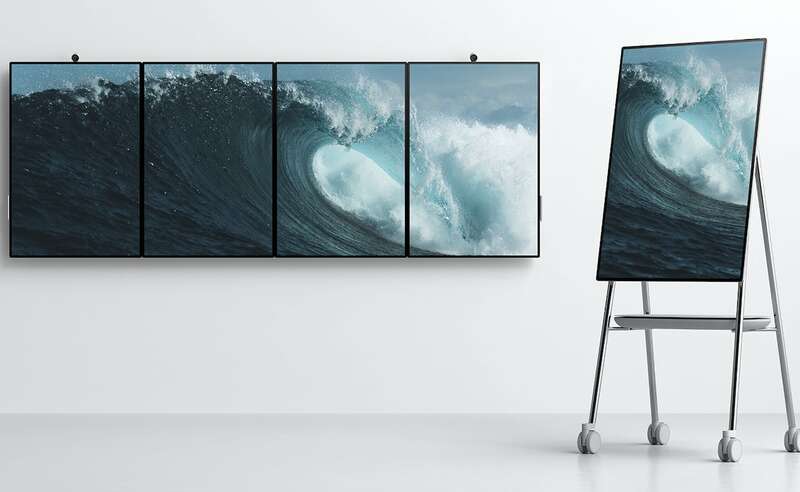 The Surface Hub 2 also comes with a 4K+ 50.5-inch multi-touch display, providing an engaging canvas to produce and co-create. 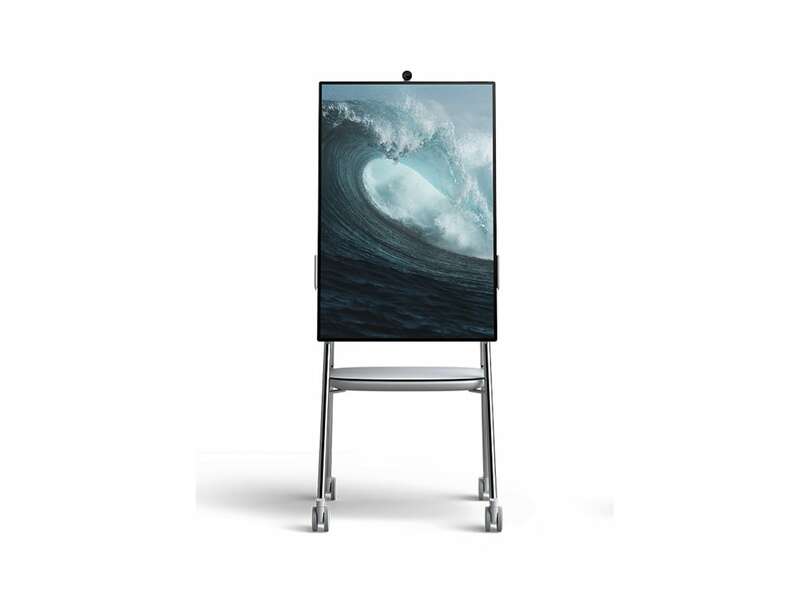 Ideal for any space, the interactive whiteboard can rotate and tile for optimal use. 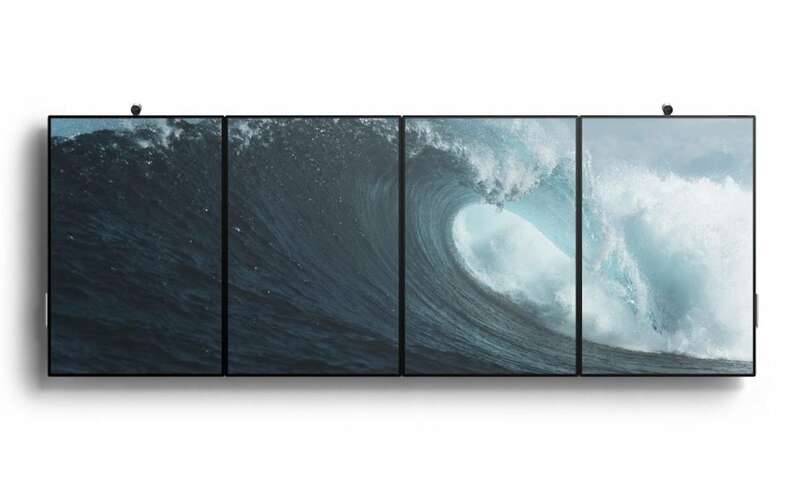 You can even tile up to four screens together in landscape or portrait view. 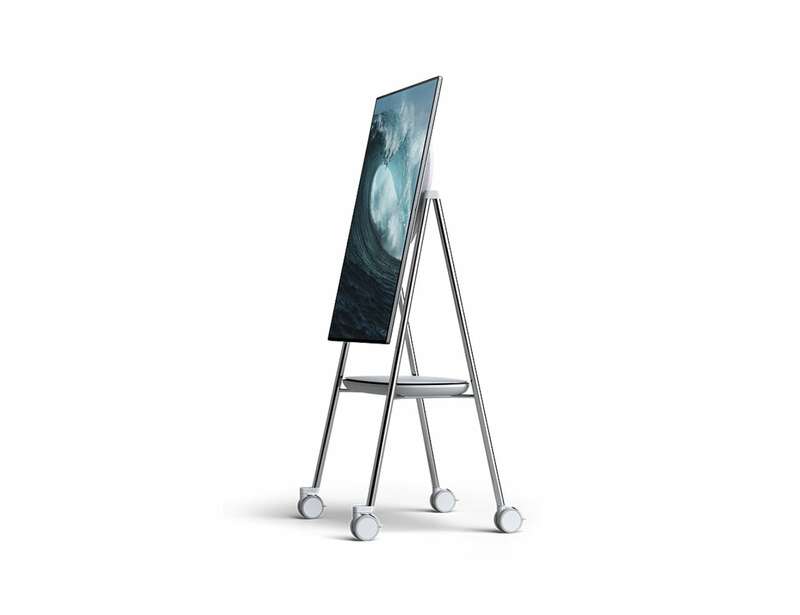 Likewise, the Surface Hub 2 has wall mounts and rolling stands, making it both versatile and portable.